One of the students in our course got some bad advice from an outside source. The teacher told him that he should not use fake research to support his opinion. Our response: of course you can use fake research. This teacher is obviously not an examiner. In order to get a high score on cohesion/coherence and task response you need to have strong support. There is nothing in the scoring system that says that you can’t use fake research. It’s one of the best strategies to give formal and specific details and support for your points. Plus it’s fun to make up fake research! 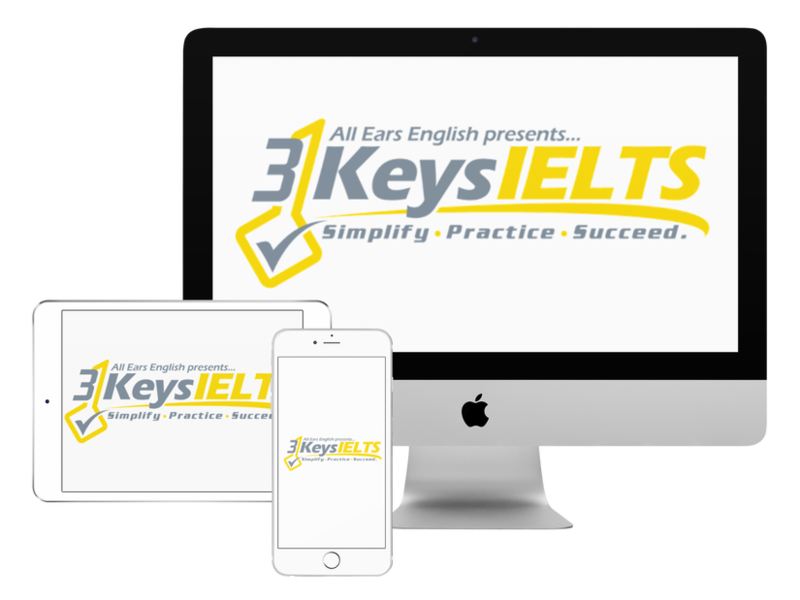 Anytime you work with an IELTS teacher and you get a piece of advice from them you should always ask them why they are giving you that advice. Ask them where in the scoring system their advice comes from. If you are in our course then we offer a score increase guarantee. If you go and work with another teacher and you learn a different strategy while also learning our strategy system then we can’t support you with our score increase guarantee. It is ok if you want to get feedback from other native speakers but you should use our frameworks when you work with that native speaker. Give the year that the study was published. Give a specific university where the research was done. The more specific you can be, the better! Listen to the episode for examples on how to come up with fake research. Let us know your questions below.